My trip to London this week has reignited my passion for travelling by train. I love being able to relax and read a magazine as mile after mile of Britain flies past my window. Sometimes I watch the views for the whole journey. For me, the journey is just as important as the destination. After such a long and busy week, I have been looking forward to climbing into bed at the end of each day. Sleep is so important, and everyone knows that a lack of sleep can effect your looks, concentration and mood. I always try to get plenty of rest, but sometimes things get in the way. This week, I have been doing all sorts of little things to make going to bed an even more relaxing experience. Things such as new bedding, new pyjamas and overnight face serums all add to make it even better. It was Fathers Day on Sunday, and although we did not do anything special on the day I am taking him to see the Minions Movie and then for dinner tonight. I love spending time with my dad, and it is so nice to see how close we are. I am sure that there will be lots of laughter today, and I am so glad that I get to spend so much time with him. Is there anything that I need to say about this lovely lady? 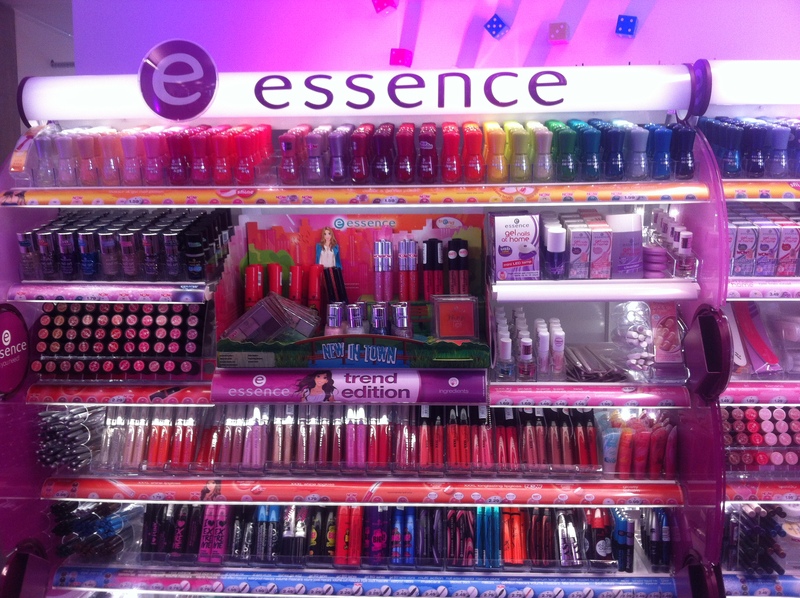 I love her videos, and there is always a new product, tip or brand to discover. See her New in June video below. My life has been full of great times with even greater people. We are all at different stages of our lives, but each one of these fantastic people have taught me about life and about myself. Some are people I have only known for a year or two, others I have known for half a decade. Having dinner and chatting about anything and everything will always be one of my favourite ways to spend my time. 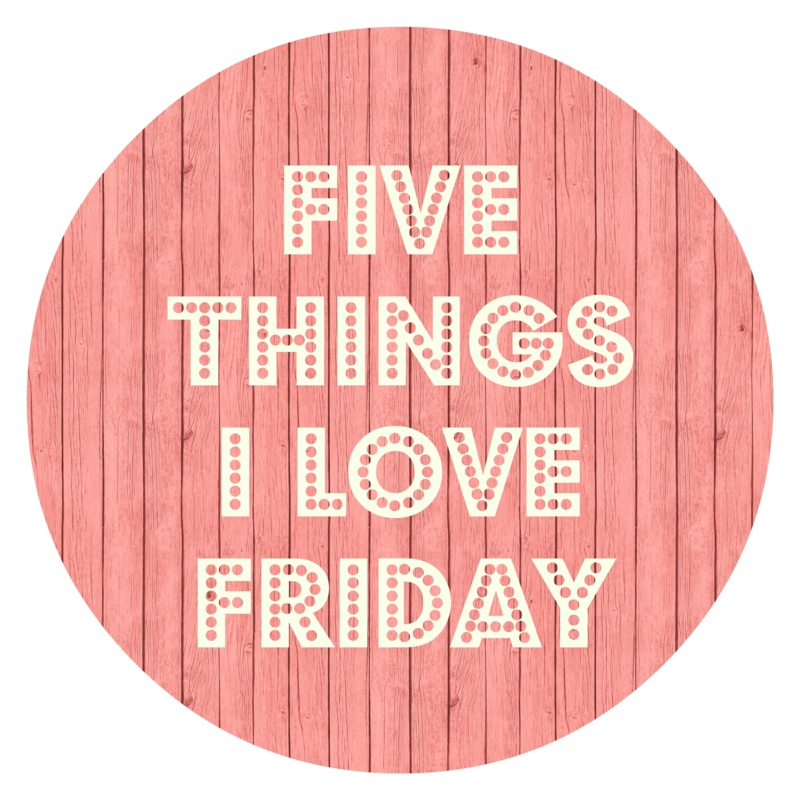 This week has been pretty long and stressful, so this Five Things Friday is all about the things that help me to relax. I have loved these candles for a while now, and I am always keen to try new scents and styles. 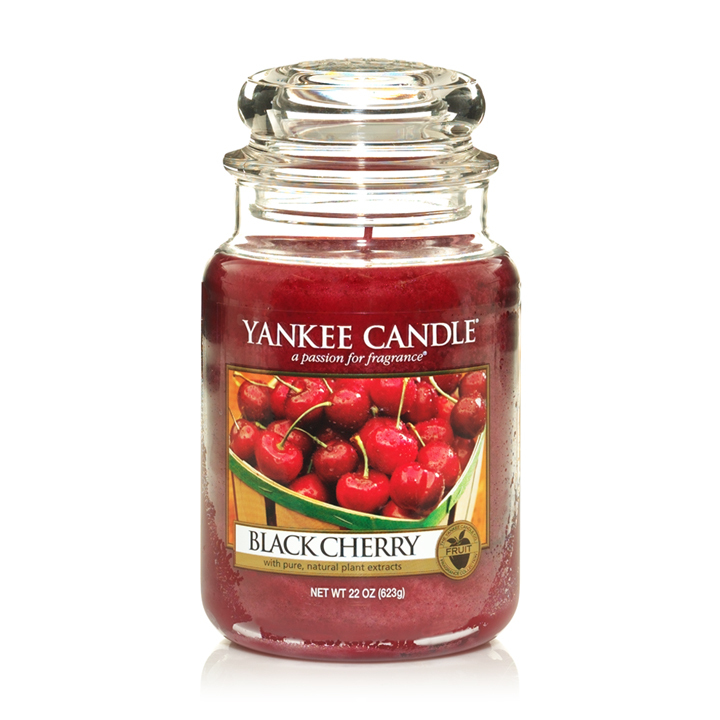 There is one scent that I always come back to, and that is Black Cherry. I love burning this whilst winding down from a long day at work and watching something on TV. 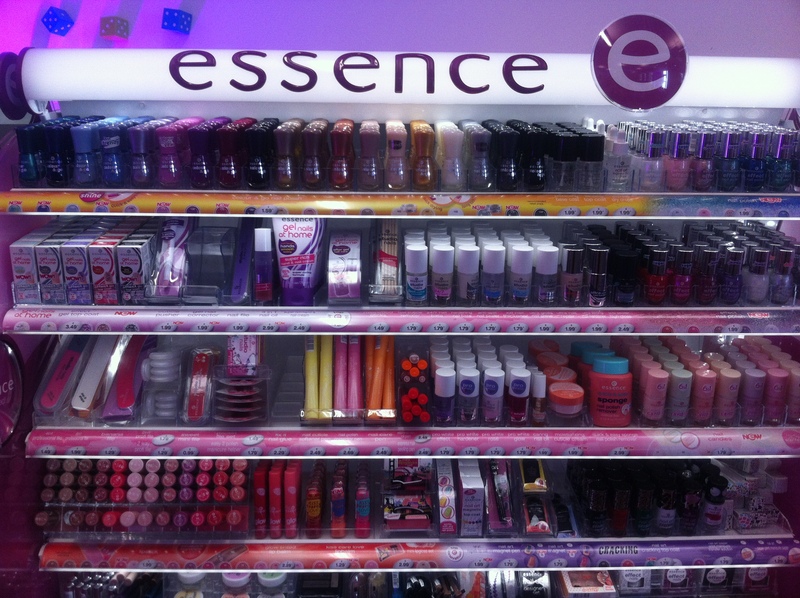 The scents last for a really long time and I love the range of scents available. 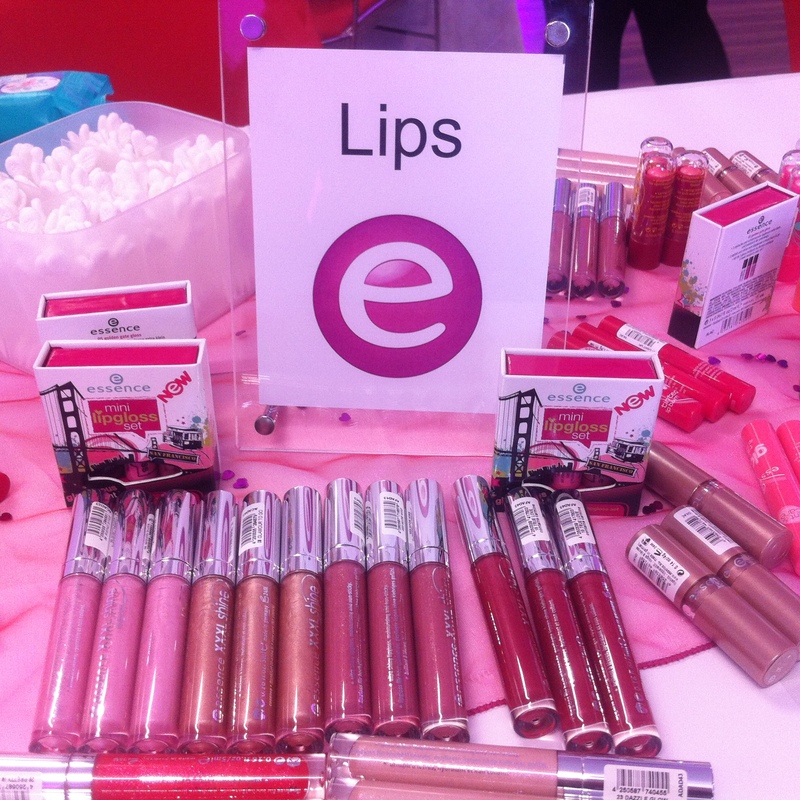 These are available online, in various stores such as Boots and Clintons as well as in Yankee Candle stores. When the sun comes out, everything just seems so much better. I find myself feeling happier and more alert, eating better and exercising more. Maybe this means that I should relocate to somewhere lovely and sunny? I find myself wanting to do more and explore places when the sun is out. This little change in the weather can have a massive impact on my happiness. These things are so moreish and tasty. I find myself craving them all of the time, and they are the perfect savory treat. The trick I have not quite mastered with them yet is to not eat too many. They are just so good! They can be found in most supermarkets and come in a “share” sized bag. If there is one thing better than a fantastic show, it is two fantastic shows merged together. 8 Out of 10 Cats Does Countdown is a fantastic blend of humour and quiz questions, and it is the perfect combination. I can happily watch episodes all night long, and often try to find the longest word or to solve the conundrum. I still find myself laughing at each episode, and it is the perfect show to watch whilst relaxing. I am terrible at making sure that I drink enough water each day. At work I can be so busy that I go for hours and hours without drinking anything, and recently I have been trying to change that. At Blog On I was chatting to the lovely ladies from More Vitamin Drinks and they kindly offered to send me a few to try out. I have been taking one to work each day to test the flavours, and I make sure that I finish it before lunchtime. So far I am loving them, and it has been a really good way to increase my water intake. 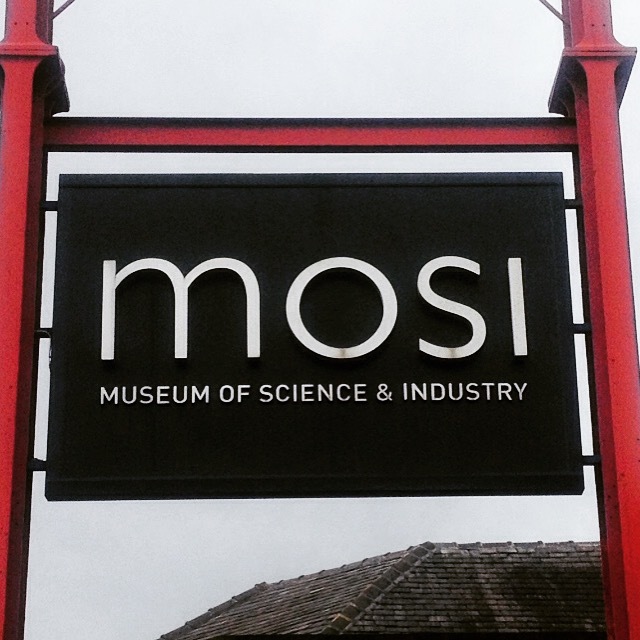 Last weekend I had the pleasure of attending Blog On MOSI to spend the whole day surrounded by bloggers and discussing everything blogging related. I had been looking forward to it for ages, and it certainly did not disappoint! In the weeks leading up to it, Laura from Tired Mummy of Two, who also owns, runs and organises the Blog On conferences had been teasing us all with photos of items to be in the goody bags, lists of companies that would be attending and details of the speakers for each workshop. This was my first blog conference, and whilst everyone in the Facebook group was reassuring the newbies that everyone was so friendly and that we would leave with lots of new friends, it was difficult to shake the worry that I would spend the day stood or sat by myself, whilst everyone chatted around me. As soon as I arrived though, I knew that the group had been right, as I got chatting to the lovely Mary from The Hearty Life and Esther of Inside Out and About . Everyone was so friendly, and I cam away with new friends and many new blogs to read. 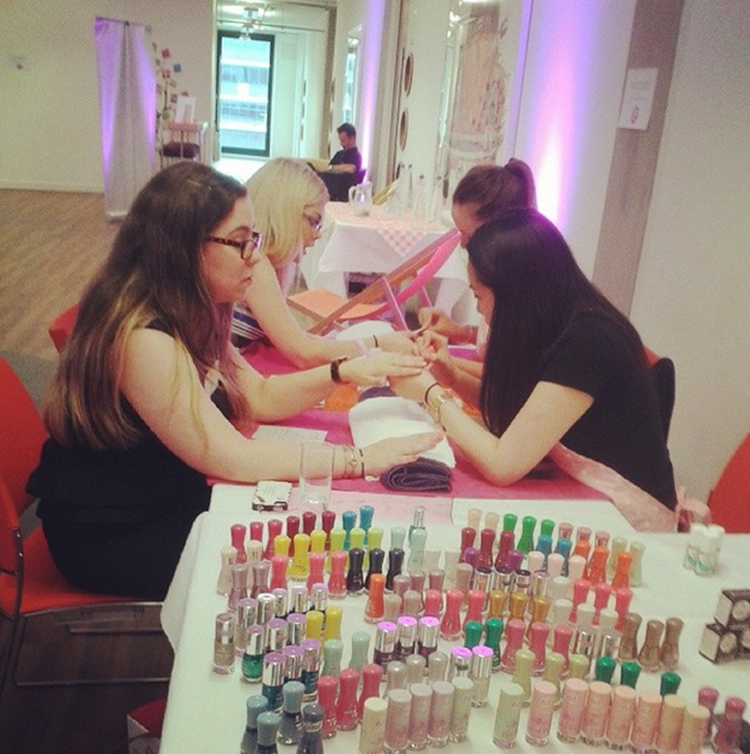 The day was full of interesting information, opportunities to speak to some lovely brands and learn so much. Some of the sessions were more useful to me than others, but I came away from each one with new ideas, ways to look at my blog and tips for improving it. Some of the brands that I had a fantastic time chatting to included Hotter Shoes, More Drinks and James Villas. Each one had something interesting to consider when working with a brand and it was lovely to hear that they were so interested in working with bloggers and creating fantastic content for their audience. 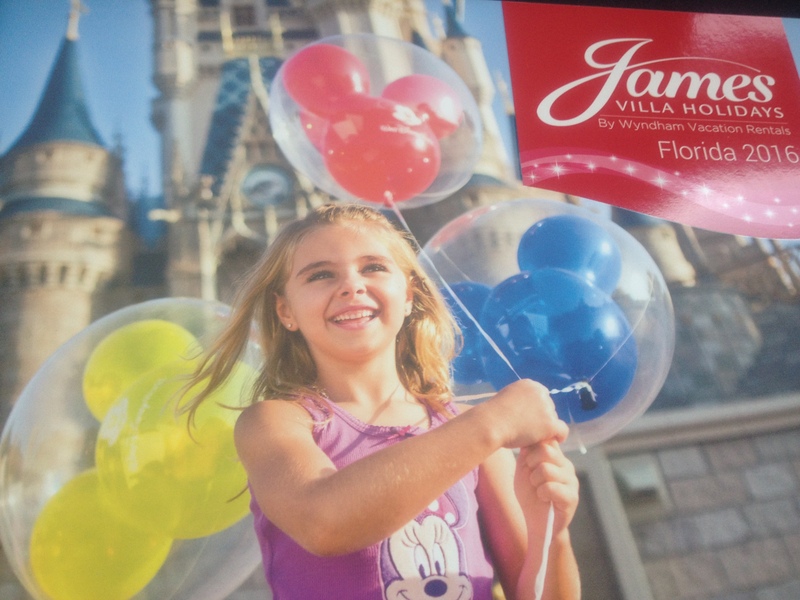 At the end of a long, tiring but fun day came something we had been teased with for weeks…goody bag! 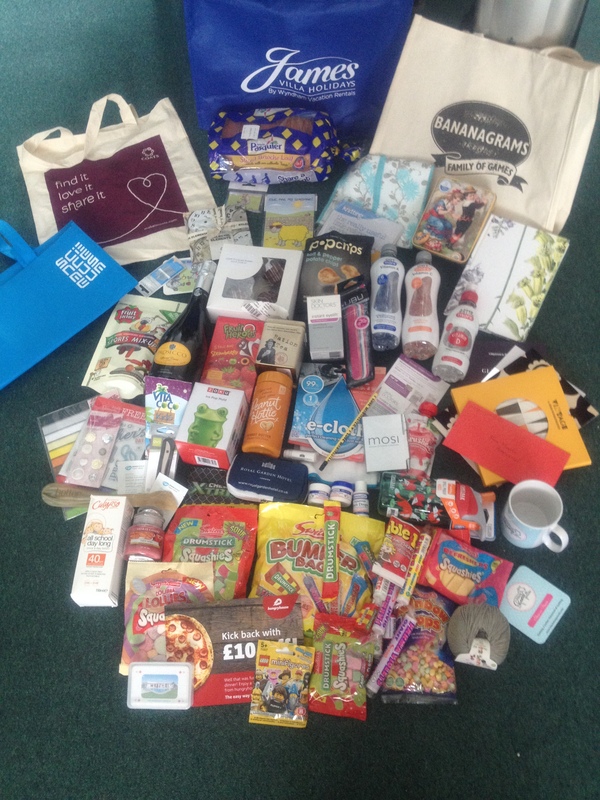 There were so fantastic products, and Laura had even set up a goody bag amnesty for people to contribute items that they knew they would not use, for donation to charities and places that would really benefit. That as perfect for me, especially as there was a bag full of things for babies and children. Having no children of my own, it would have been difficult and pointless for me to search for someone to share them with, but it was so nice knowing that they would be used by other who needed and would appreciate them, and I was more than happy to contribute. 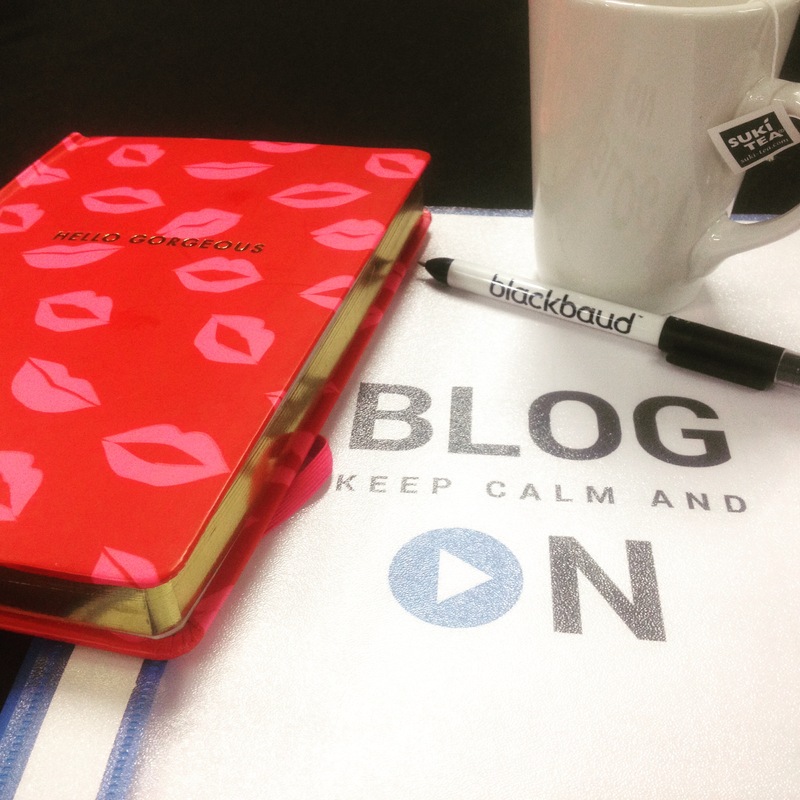 I am already looking forward to the next one, and will certainly be keeping my eyes open for any other blogging conferences to attend! Do you know of any?